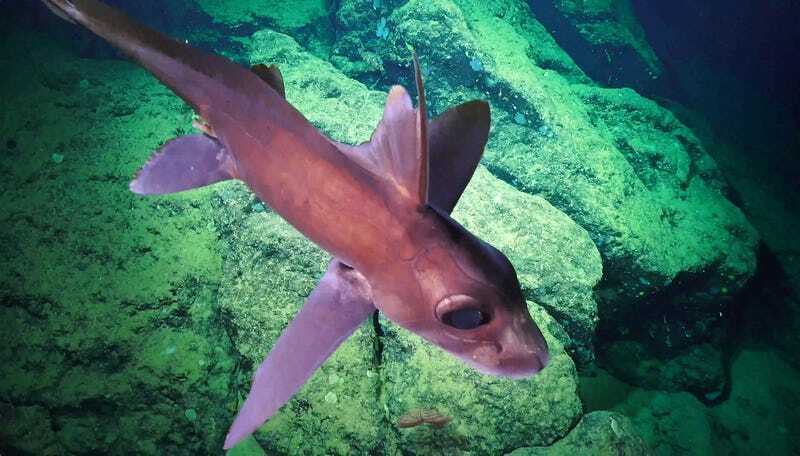 The research vessel Falkor has recently completed a three-week mission off the coast of Costa Rica, during which it gathered data, discovered new species, and took more incredible pictures of the life at the ocean floor. Falkor is an oceanographic research vessel operated by the Schmidt Ocean Institute that deploys remotely operated vehicles (ROVs). The first mission of 2019, led by Erik Cordes at Temple University, explored a chain of sea mounts in the Pacific Ocean between the Cocos Islands and Costa Rica, and collected samples with the ROV SuBastian. 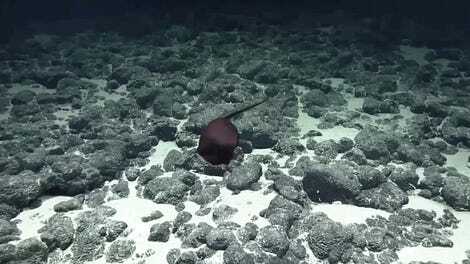 The team discovered four new species of coral and six new animals, according to a press release. Animals living in this deep, alien world rely on the seepage of chemicals like methane into the seawater from the ocean floor. The scientists took a holistic approach to the research, studying the relationships between the different species in the habitat, from fish down to microbes. But they also set to study the human influence on the environment; indeed, they found trash two miles beneath the ocean’s surface. They hope to eventually understand the effects of ocean warming and deoxygenation on these deep-sea communities. And, of course, they took lots of amazing pictures. The bottom of the ocean is a terrifying place.